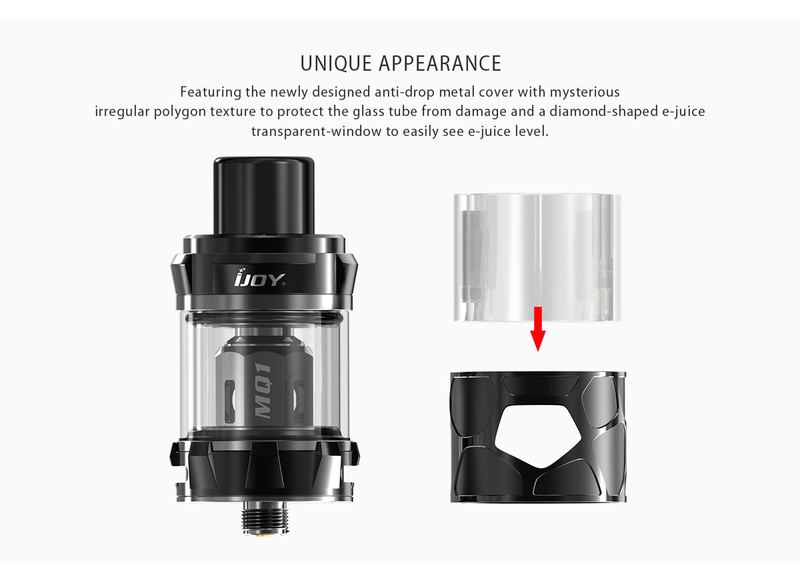 The IJOY Mystique Subohm Tank is perfectly compatible with Mystique Box Mod. 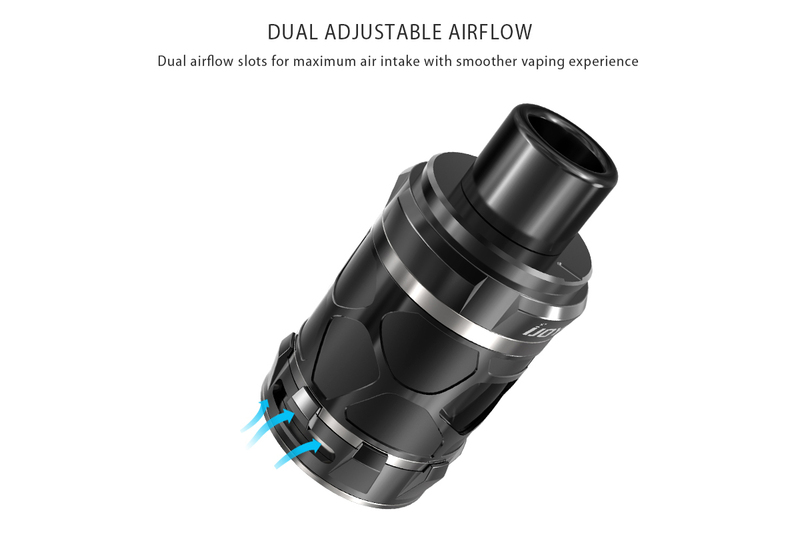 It could hold 3.5ml/5ml large e-juice capacity. 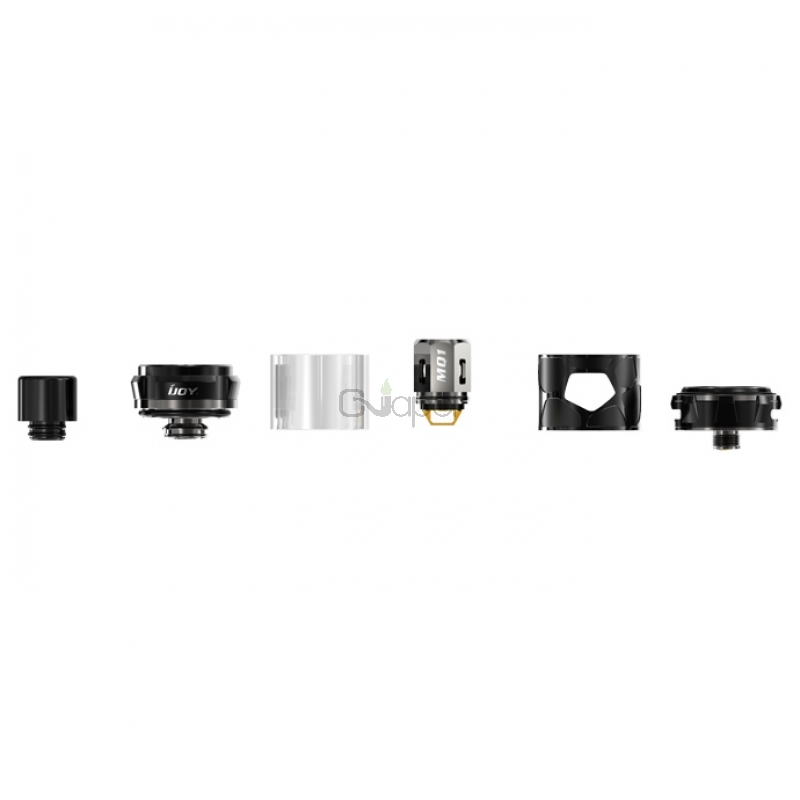 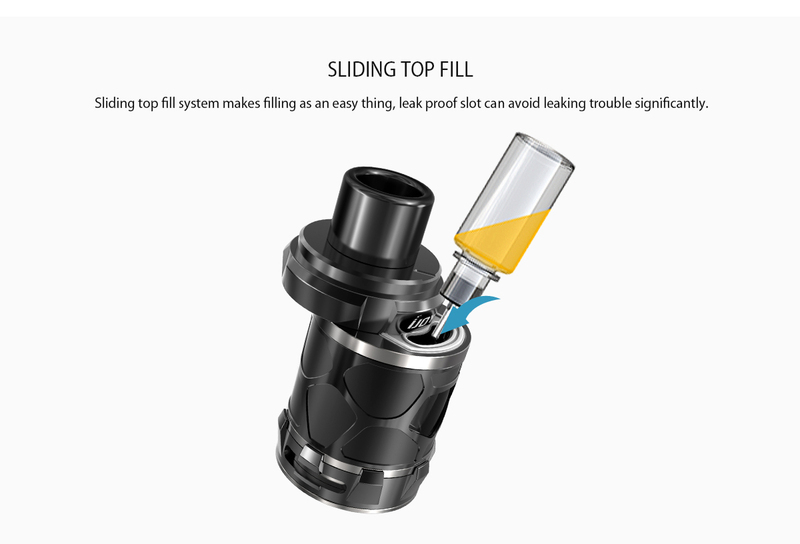 Its included anti-drop cover is designed to prevent the inside glass tube from damage. 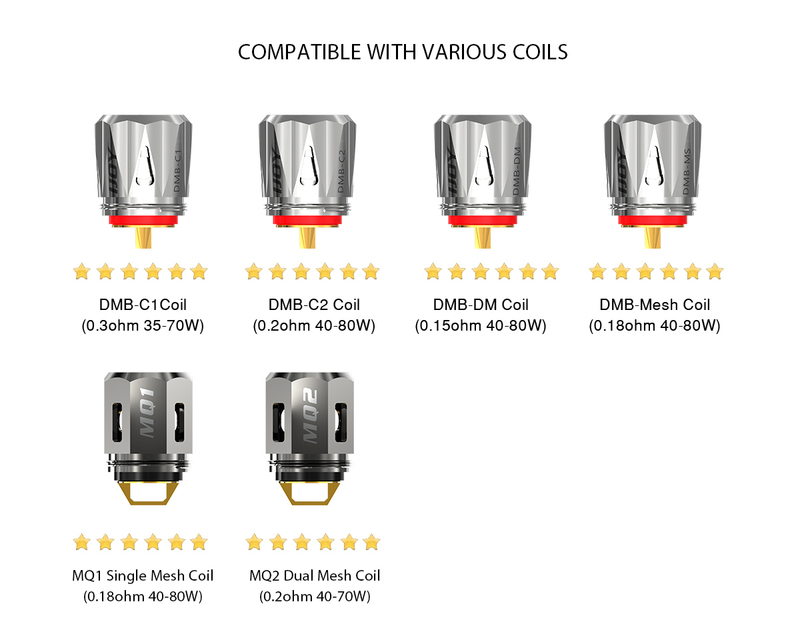 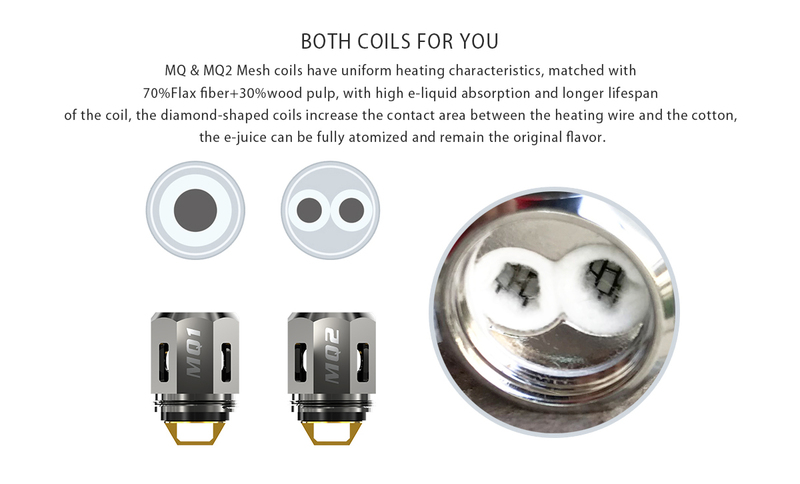 The tank adopts innovative MQ1 & MQ2 mesh coils, which can heat evenly and ensure longer lifespan and original flavor. 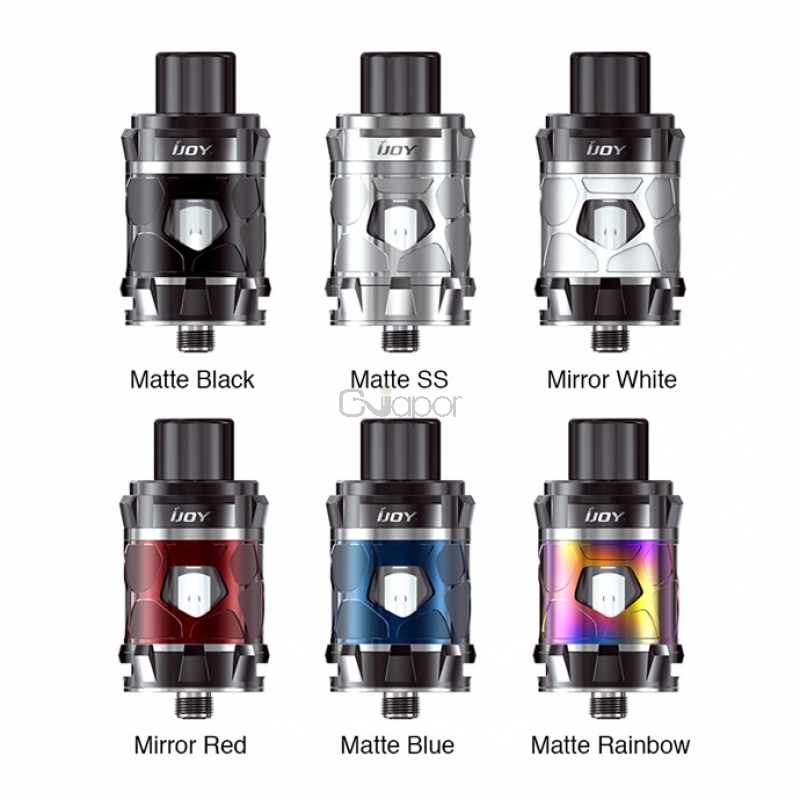 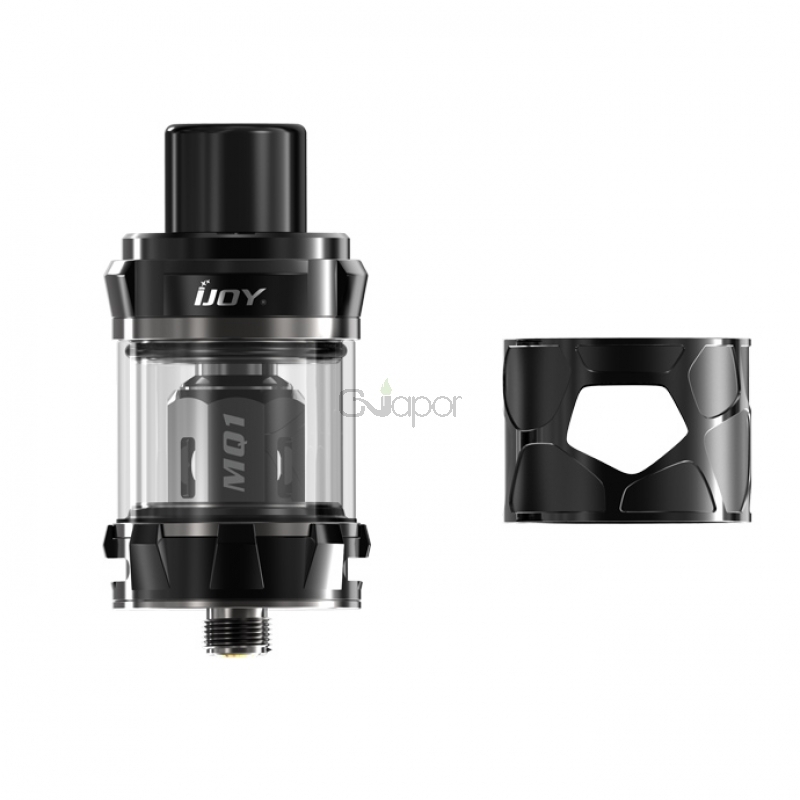 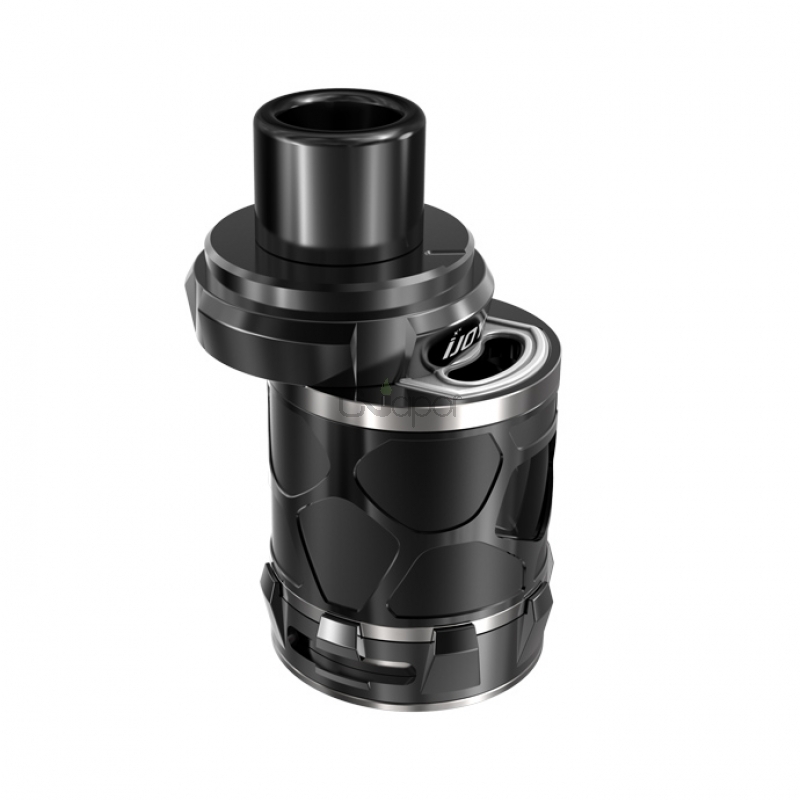 Plus dual adjustable airflow & easy sliding top filling design, the Mystique tank is an ideal choice for your vaping.